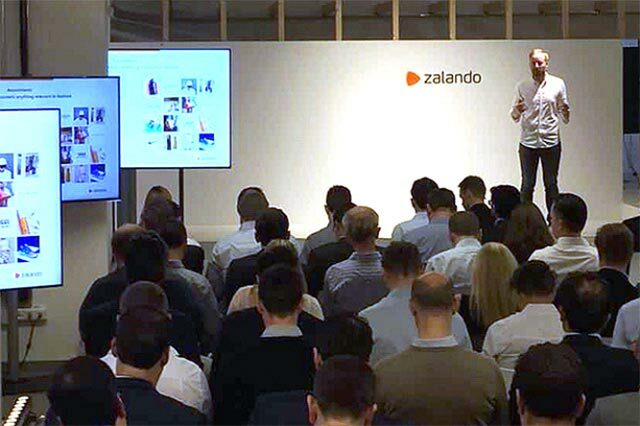 Zalando is “on track” to double its sales from 2017 levels by 2020, according to Co-CEO Rubin Ritter. The investment needed to achieve this growth means that the company is unlikely to report any meaningful expansion in margins in the next few years. A number of speakers noted that short-term margin sacrifices to enable services such as improved delivery can end up boosting customer lifetime value. Zalando continues to aim for broad appeal and plans to offer an “unlimited assortment” by adding beauty products, bringing more brands on board and building out its special-size options. 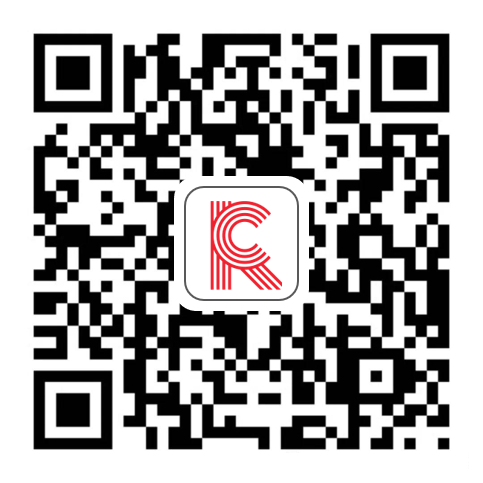 Through innovative services, the company is attempting to drive out friction in payments, delivery and returns.